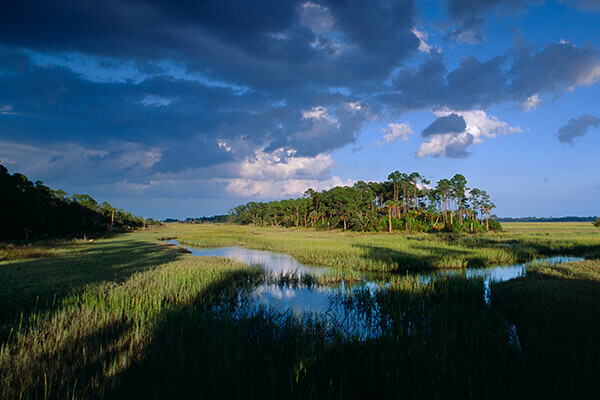 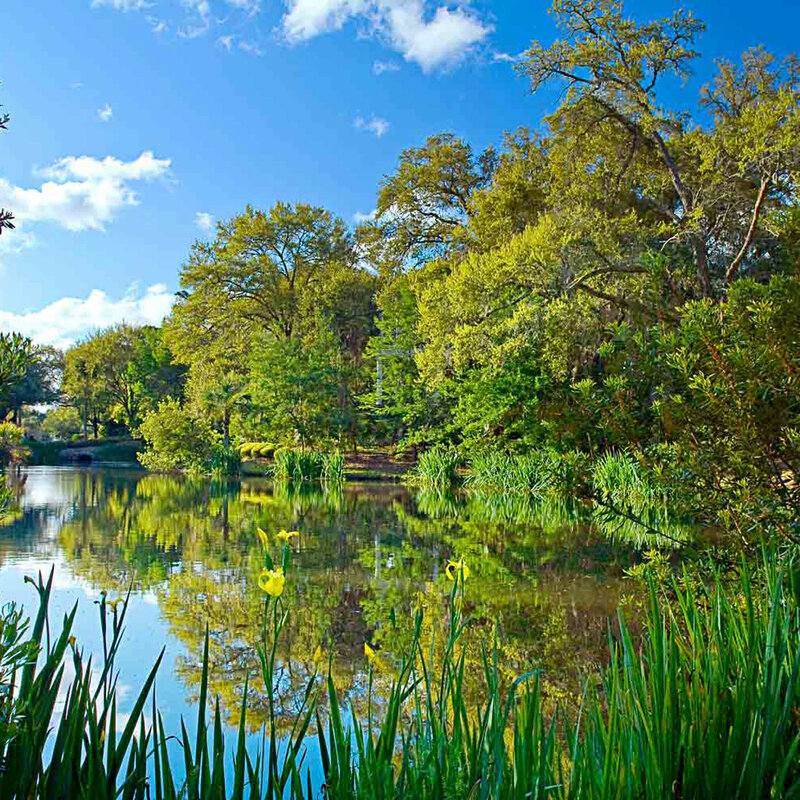 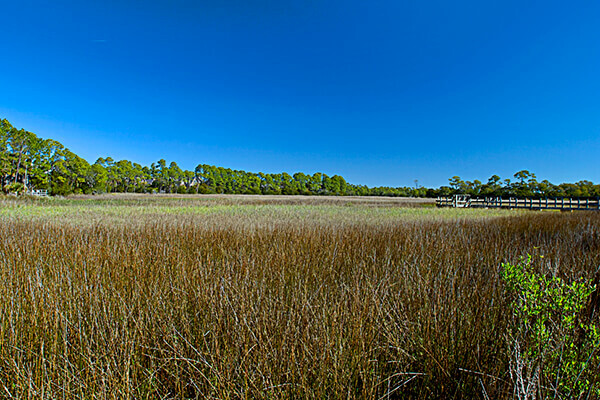 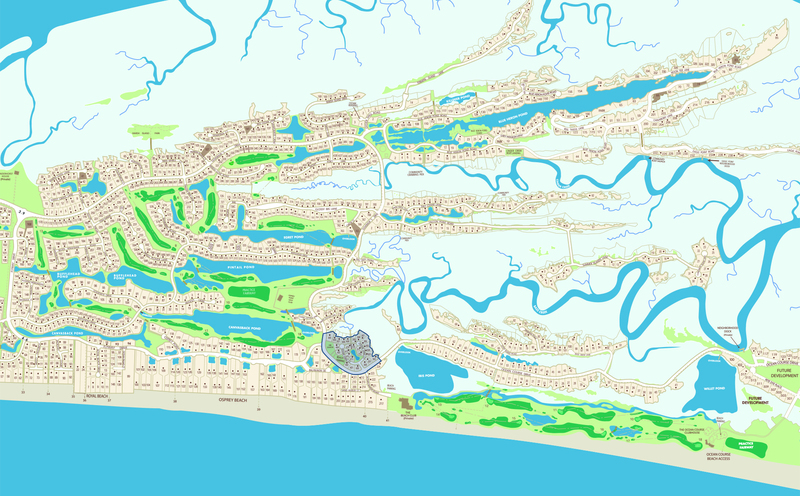 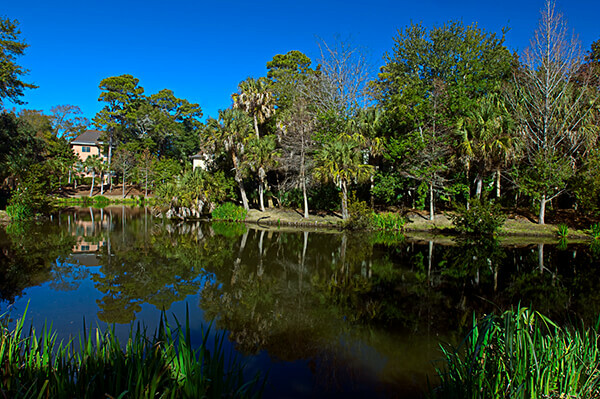 Bordering the tranquil waters of Bass Creek and picturesque ponds, Ocean Oaks offers residents not just unspoiled Island scenery but an incredibly convenient location. 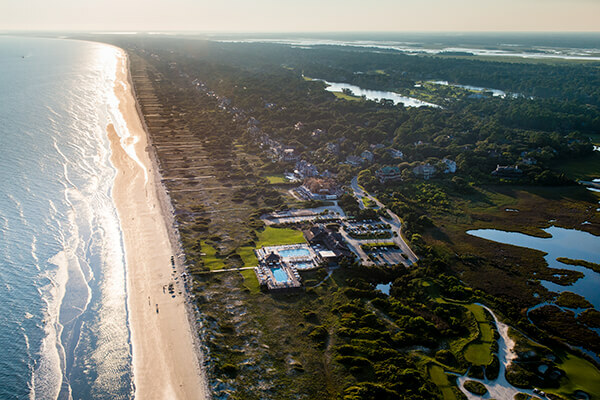 Steps away from the Atlantic and The Beach Club—the Kiawah Island Club’s world-class seaside amenity—the homes at Ocean Oaks are just a short stroll from the popular amenity’s casual and fine culinary offerings, wide sundecks and verandas, and shimmering blue pools along an uncrowded stretch of Kiawah’s pristine beach. 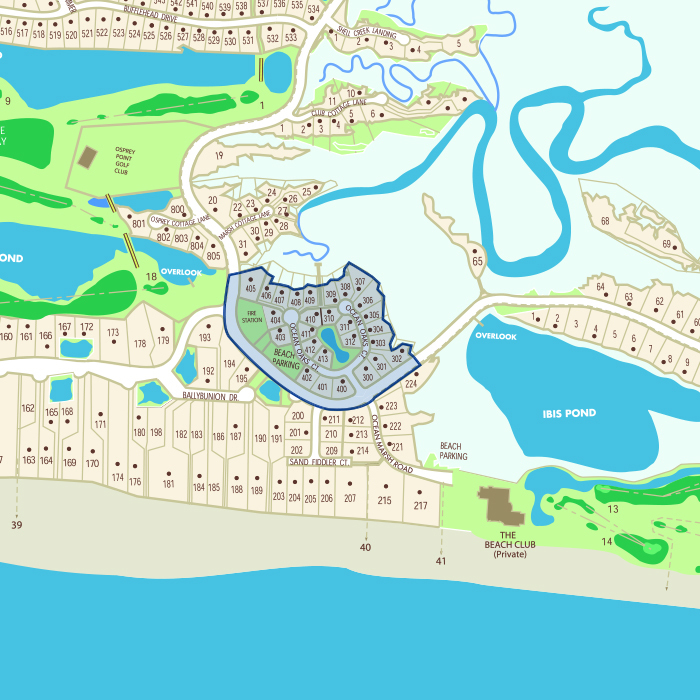 Just down the lane, too, is the world-famous Ocean Course, site of the 2012 and 2021 PGA Championships. 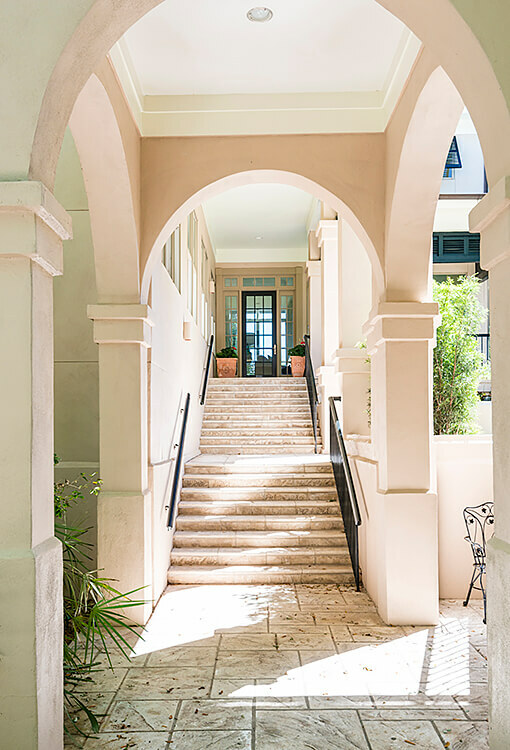 Inspired by architecture in the West Indies, this fully developed neighborhood features stunning, luxury homes with soothing Caribbean features. 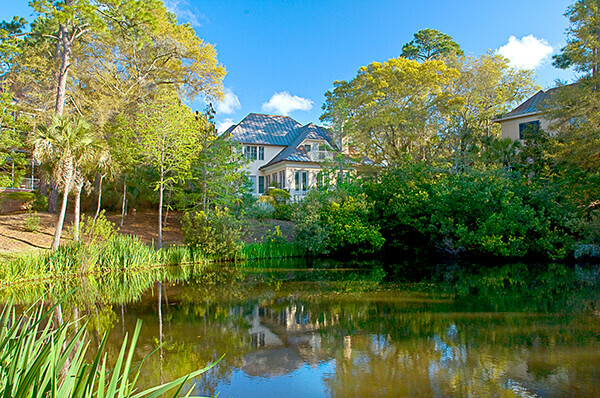 The neighborhood was designed and built by award winning South Carolina architect Wayne Windham, ensuring the homes are of the highest quality and masterfully crafted to perfection. 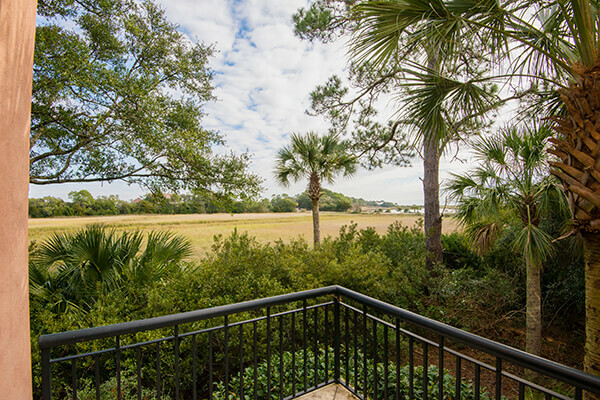 The beautiful oak tree-shrouded streets make you feel like you are in a retreat all of your own, all while the sounds of the ocean remind you that the beach is just steps away. 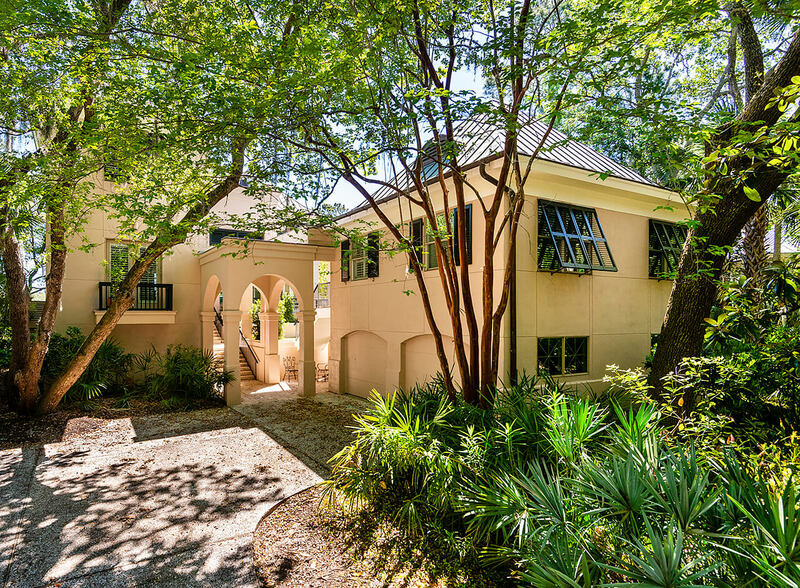 Privacy is another benefit of this quiet Island community, with a prime location tucked away beyond Kiawah’s second security gate. 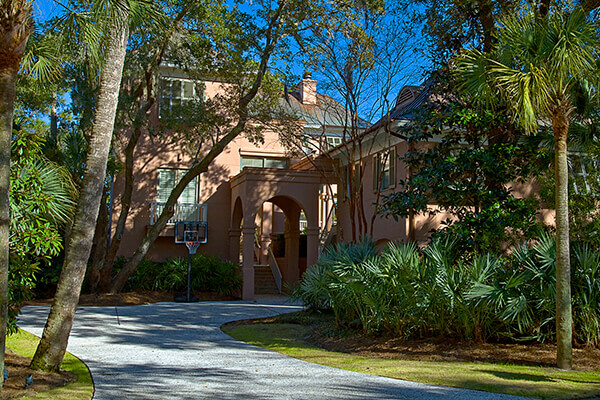 A slight turn off Kiawah’s Governor’s Drive with no thru-traffic, the only cars you will see in this neighborhood are those of your neighbors. 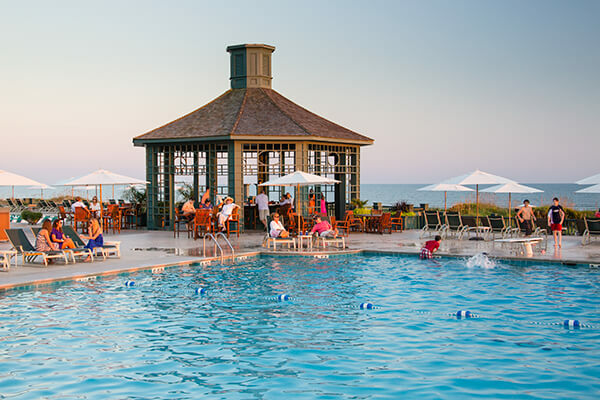 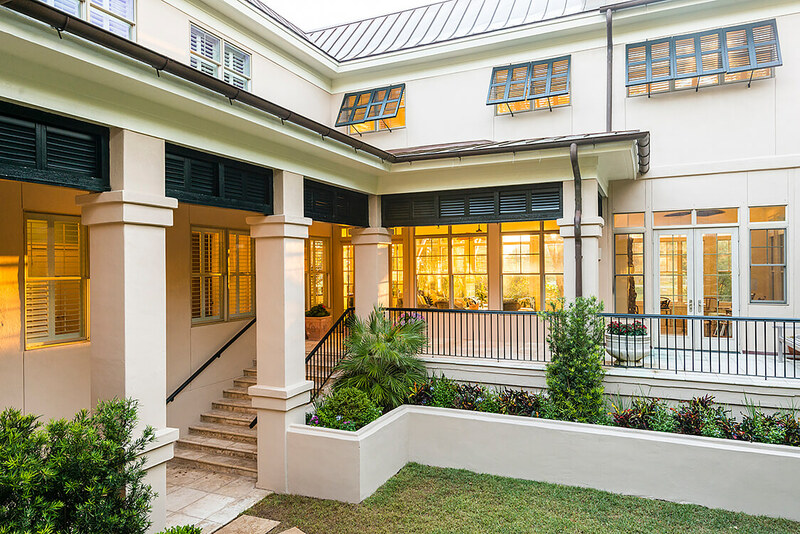 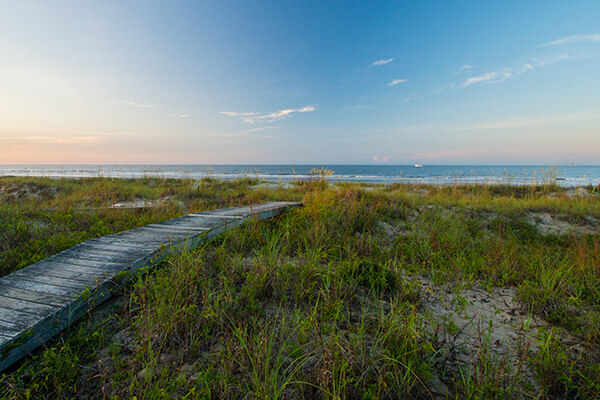 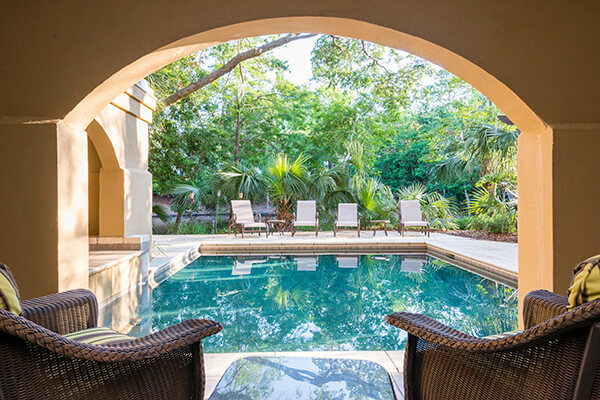 Whether enjoying sunset cocktails on the beach or overlooking Kiawah’s lush native greenery, Ocean Oaks residents enjoy the opportunity to experience Kiawah Island’s leisurely lifestyle to the fullest.